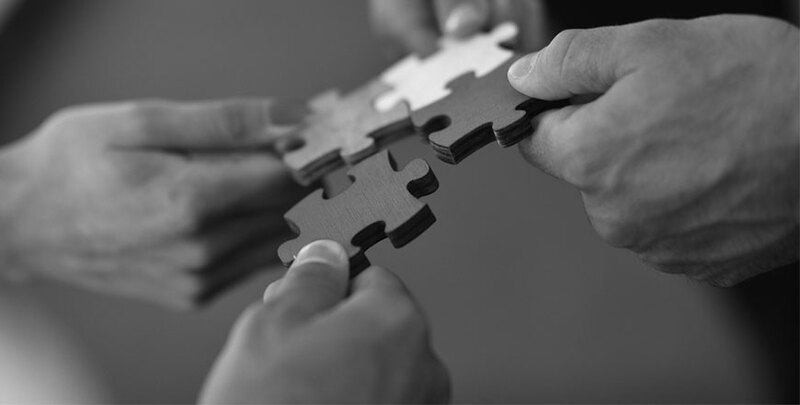 Mediation is a process where the parties in dispute are assisted by an independent professional to reach their own solutions. 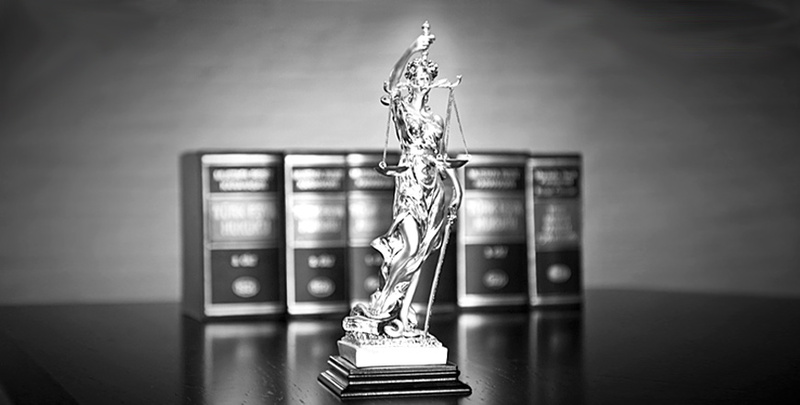 Mediation is a process where the parties in dispute are assisted by an independent professional to reach their own solutions with or without lawyers and before or during court proceedings. It is a flexible and fluid process, which allows for the identification of the issues of conflict, the needs and interests of the parties involved, the exploration of them, generation of options that the parties can live with and closure. Our focus is on a sustainable outcome. It can be used in many areas where there is a dispute including family law involving couples separating or separated with or without children, in the workplace for employers and employees and wills and estates to name only a few. Mediation can be conducted face to face, over the telephone and/or by way of shuttle conference where one party does not need to see or hear the other party. It allows for the parties to find their own solutions with the assistance of the professional and the process, which ultimately results in a more sustainable outcome. The parties control the outcome rather than a court or tribunal and the process is confidential. It is an alternative to commencing a court process and is conducted in a safe and secure environment. The agreement reached in mediation is enforceable. It is more cost effective and time efficient than litigation or even protracted negotiations through correspondence. 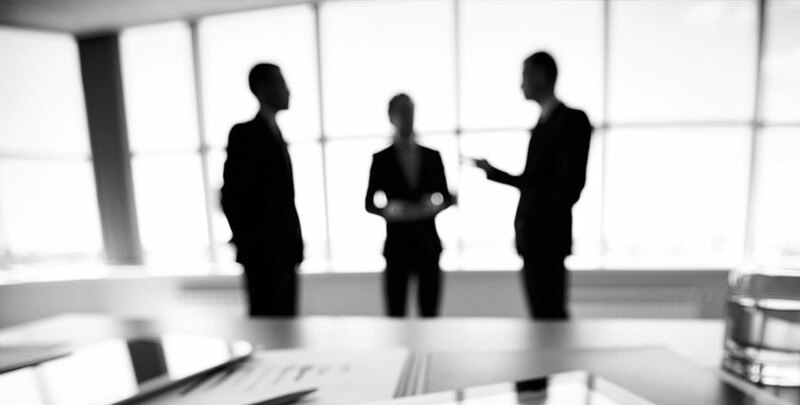 It is conducted in a less formal environment than a court or tribunal. It is a flexible process which can be changed to meet the needs of the parties.